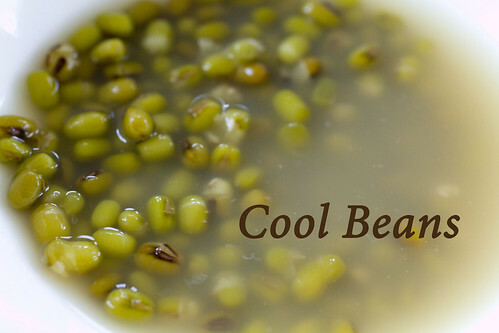 Chinese people believe that some foods are “cool” (or Yin) by nature, like cucumbers, crab, and mung beans. Others are “hot” (or Yang), like pineapple, alcohol, and spicy food. Eating too much of one type may throw off your chi. There are many other factors as well, and Eastern medicine doctors also tend to believe that a person may naturally lean one way or the other, needing to compensate with foods. When your chi is too hot, you may get nose bleeds, and I was that kid that was always getting nose bleeds. On several occasions, I had to sit at the nurse’s or in the principal’s office with a wad of tissue stuck up my nose.